The IRS is going to spy on our shopping records, travel records, social interactions and health records for “auditing” purposes. The IRS’s next phase in high-tech tax collection will be to create a “real-time” check of tax returns to “match them to third party information,” said U.S. Treasury Inspector General for Tax Administration J. Russell George in testimony before Congress. Starting this year, the IRS tools will be able to track all credit card transactions, for starters. The agency has also instructed agents on using online sources such as social media and e-commerce sites including eBay, as well as the rich data generated by mobile devices. In one controversial disclosure in April, the ACLU showed documents in which the IRS general counsel said the agency could look at emails without warrants, but the IRS has said it will not use this power. While the agency has declined to give details about what third-party personal data it will use in robo-audits and data mining, it has told government and industry groups that its computers are capable of scanning multiple networks at the same time to collect “matching” comprehensive profiles for every taxpayer in America. Such profiles will likely include shopping records, travel, social interactions and information not available to the public, such as health records and files from other government investigators, according to IRS documents. The IRS did not respond to written requests for information on its program. 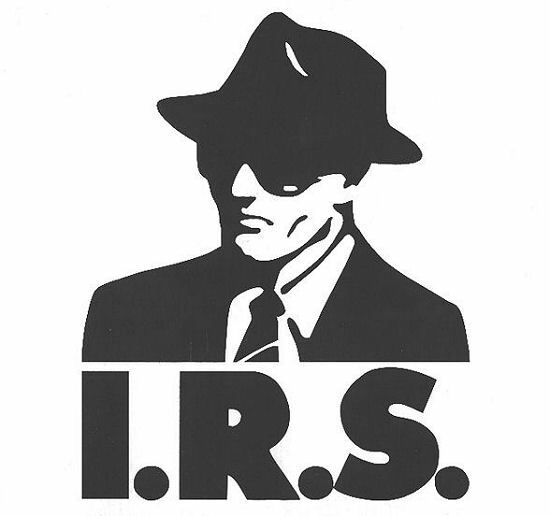 So now, not only the CIA and NSA but the IRS is also going to be spying on our financial records.